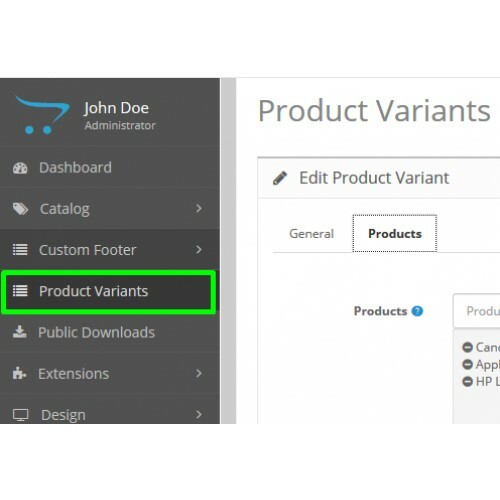 This extension allows you to set product variants to website products. 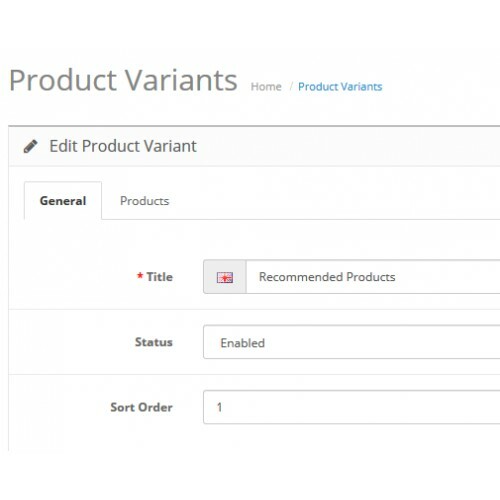 This is helpful when you have different variation / options of product. 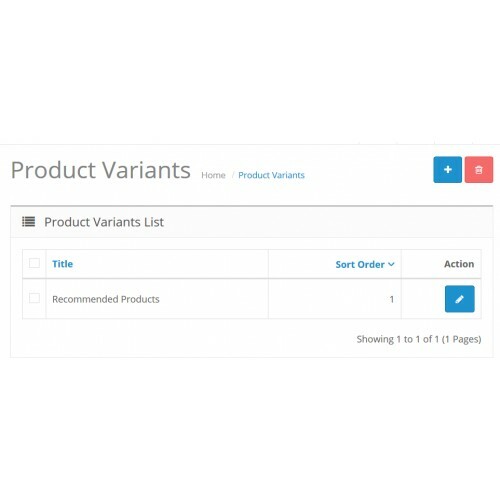 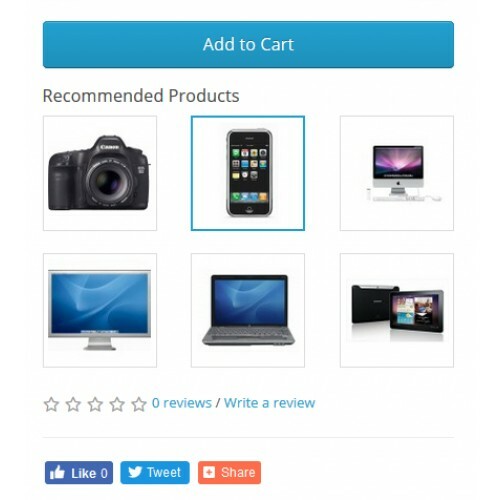 Show different product variants at product detail page, set image, name and you are ready to go! 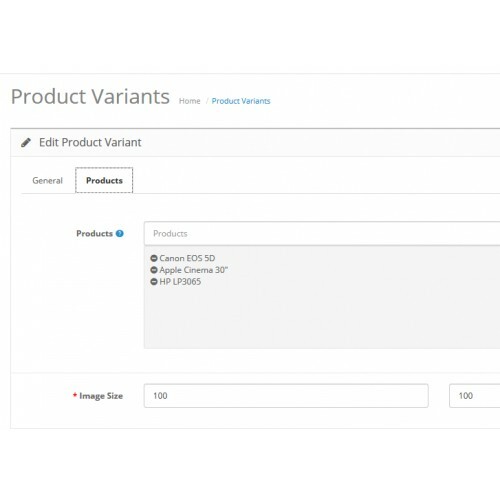 Using this extension customer can easily click and change the product page, as store owner you will be able to continue managing products that are separately related, without even use of OpenCart “options” feature. 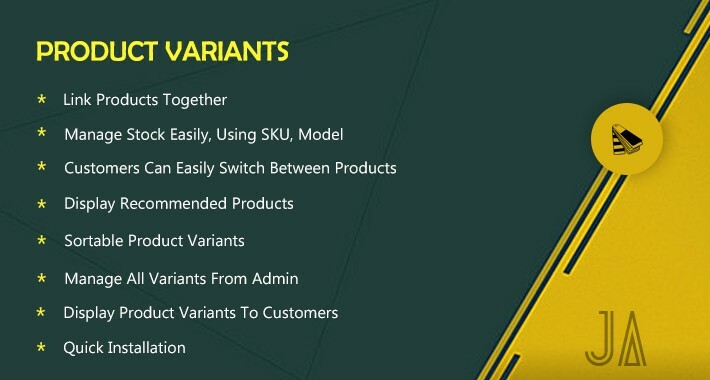 You can mention detail of every single variant, as it is simple separate product thus there will no effect on SEO of website.